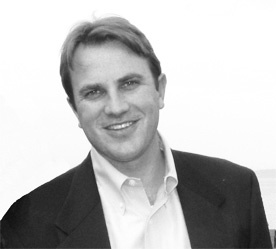 Ben Shaw is a passionate investor and entrepreneur with a proven track record in healthcare and technology services. He is the Founding Partner of Black Point Group and President and CEO of Covetrus. A global animal-health technology and services company dedicated to empowering veterinary practice partners to drive improved health and financial outcomes. Covetrus brings together products, services, and technology into a single platform connecting their customers to the solutions and insights they need to work best. Covetrus is headquartered in Portland, Maine, with more than 5,000 employees, serving over 100,000 customers around the globe. Ben was recently honored as an EY Entrepreneur of the Year New England winner and is an active alumni advisor to Bates College, where he graduated with a triple B.A. in biology, political science and environmental studies.